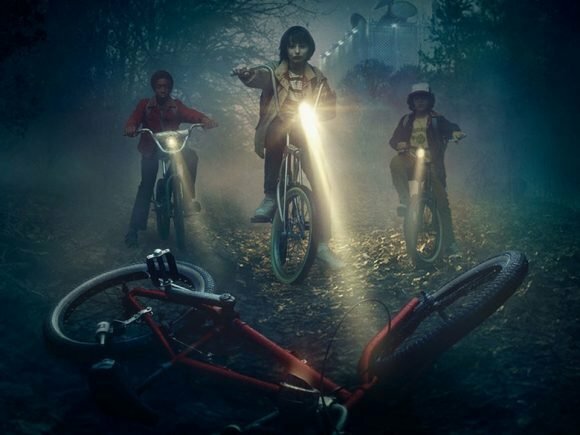 Strangers Things Season 3 will see an increase in pay for the cast. 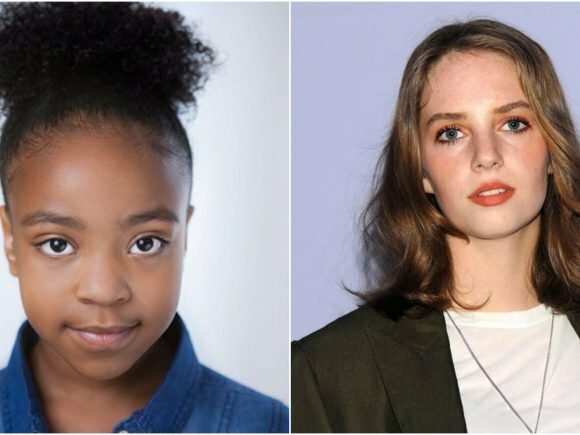 Netflix has revealed two characters that will be part of the third season of Stranger Things. Are Nintendo’s New NX Specs Enough to Lure Developers?